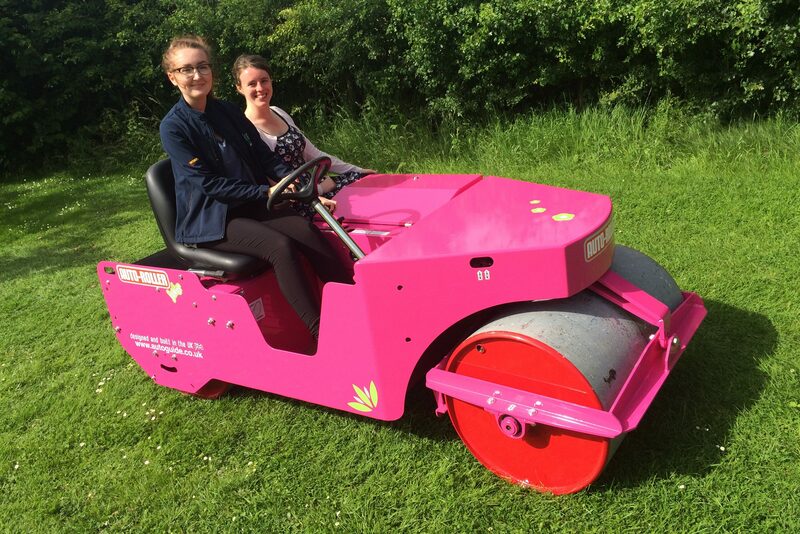 Wondering why we aren’t at Saltex…? 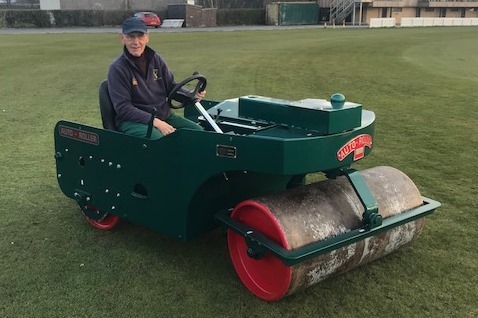 Autoguide Equipment’s world famous Auto-Roller is used at the top test cricket grounds, as well as county, village and school greens throughout the world. 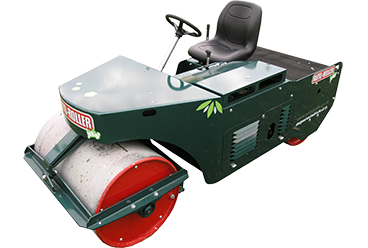 Continuously developed over 80 years, the Auto-Roller today retains all the features that have made it so successful around the world. 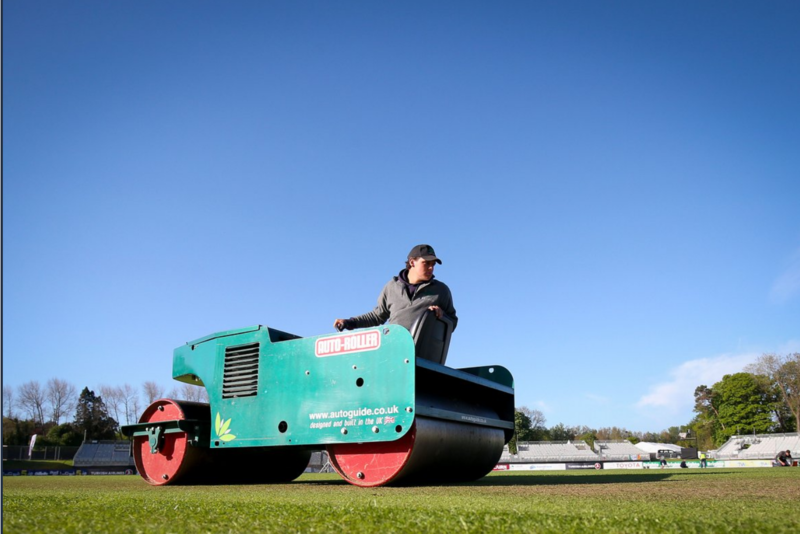 This continuous improvement is relied upon to keep the finest cricket wickets in world class condition. 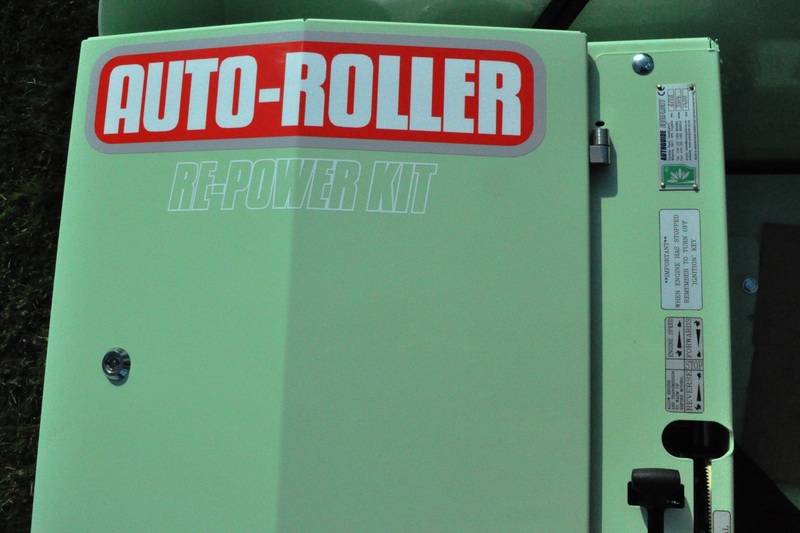 The Re-Power Kit is an Auto-Roller specific bolt-in kit to update your existing machine. 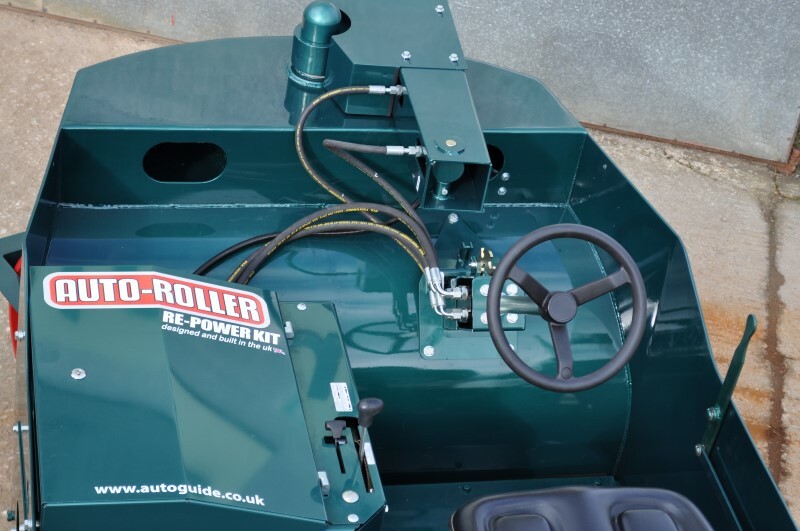 Having removed the existing engine, transmission and steering linkage, the Re-Power Kit simply bolts in. 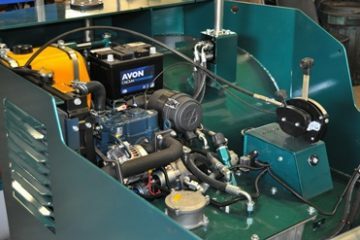 The Re-power Kit can be installed by your own workshop or local engineer. 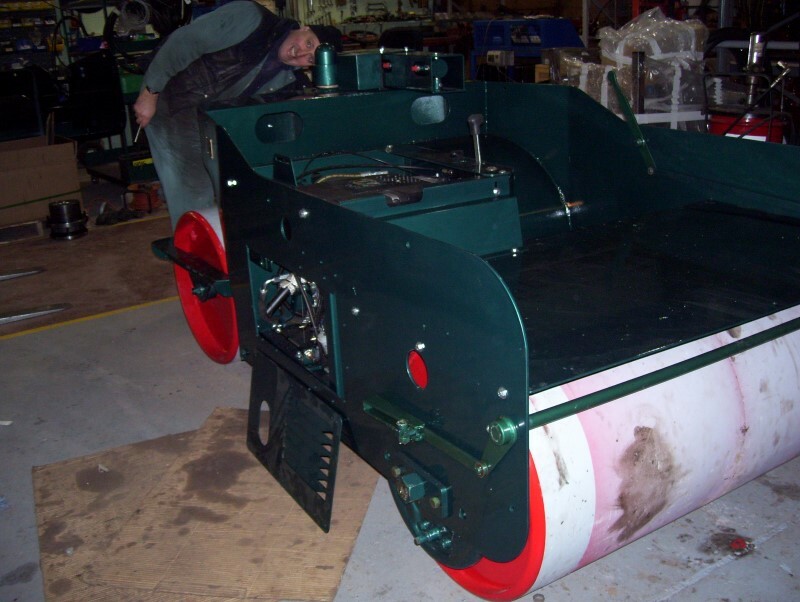 Alternatively we offer a fitting service at our Wiltshire factory with the option of a complete refurbishment with shotblasting and respray of the old Roller. 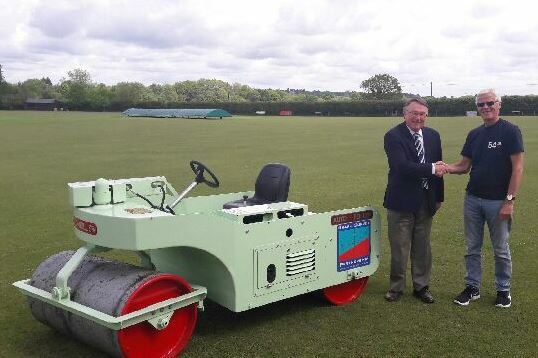 The world famous Auto-Roller is used on all types of cricket ground from the top test cricket wickets, to county, village and school greens. 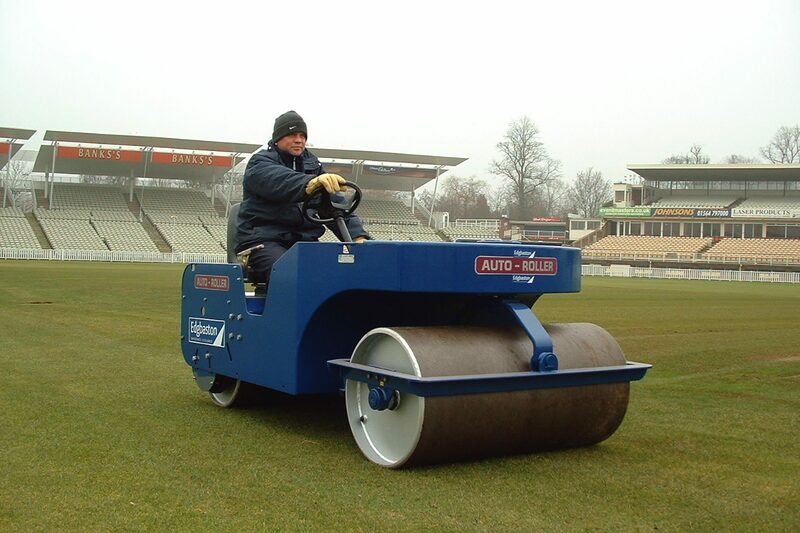 Our World Class Cricket Rollers are also available for Hire. 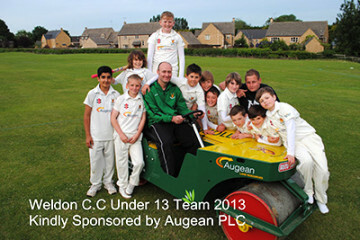 Please contact us for Details! 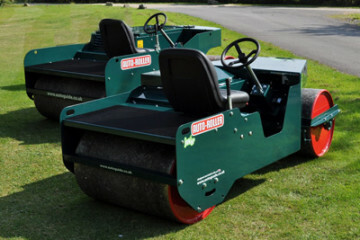 We also have re-conditioned Rollers available from time to time. 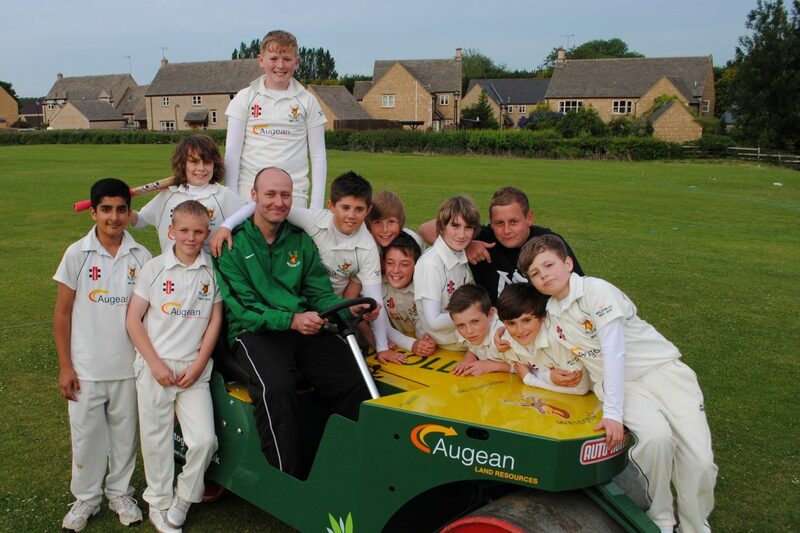 So please keep checking back for availability. 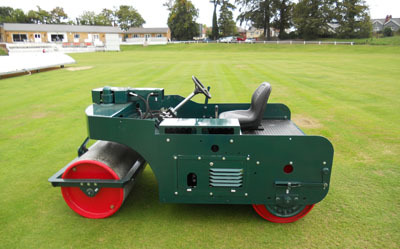 Only the Auto-Roller can produce the unique finish demanded by the worlds top groundsmen. 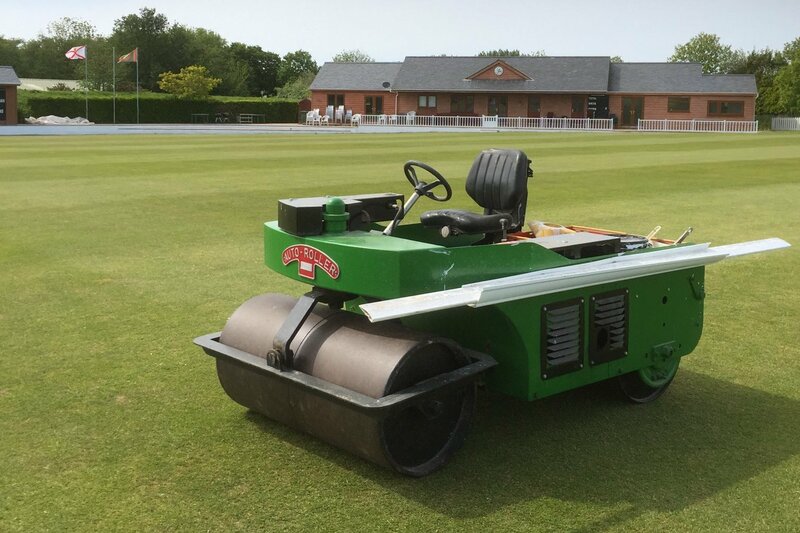 The ECB guidelines for rolling pitches show that our standard rollers achieve the optimum mass/width factor for all pitch performance levels and we supply the Auto-Roller worldwide to Test Wickets as well as at County and Club level. 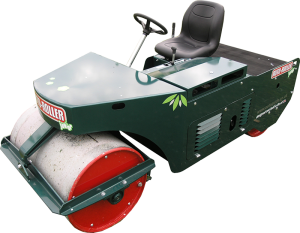 All Auto-Rollers now use precision ball bearings, which keep power requirement and maintenance to a minimum. 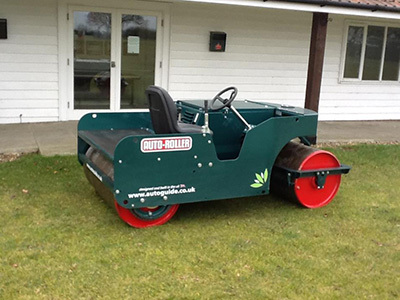 The rolls are fully machined from 20mm thick steel, ensuring perfect concentricity and allowing the optimum radius at the roll edges. 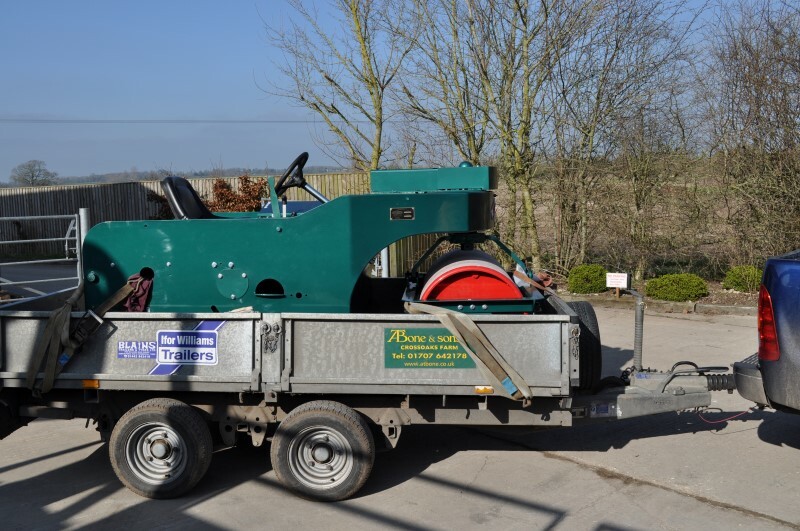 We only use diesel engines from Kubota or Hatz – both world renowned for reliability. Petrol engines have increased fire, fuel theft and durability issues, so we think diesels are a much better long term investment. They meet all current emission standards and - in conjunction with quality transmissions - are fuel efficient. 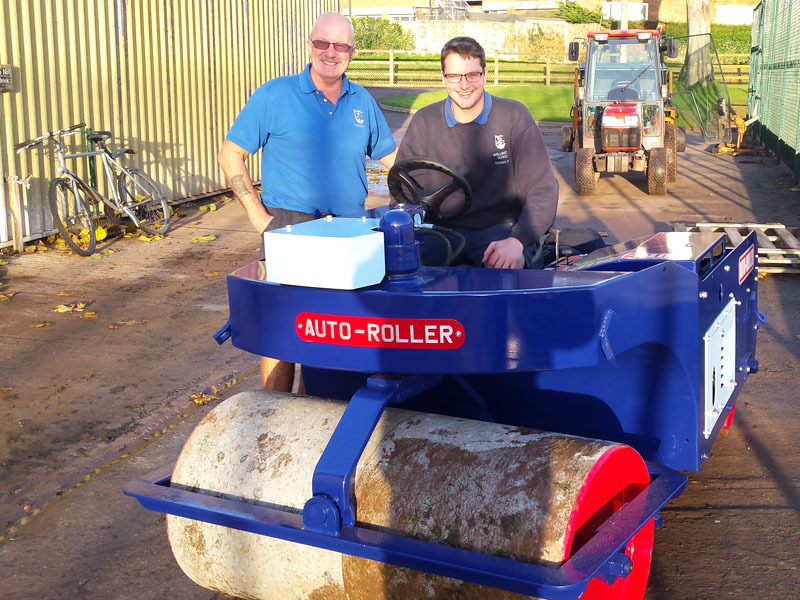 Auto-Rollers as old as 1948 have had our repower kit fitted. 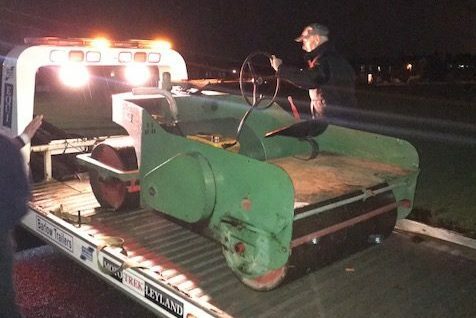 This is effectively a 'heart transplant', giving them a new lease of life. 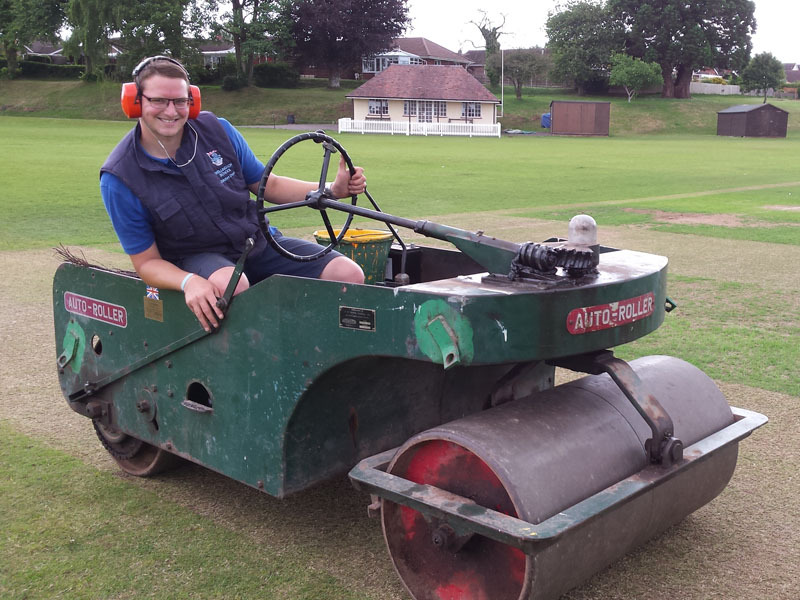 The total investment of about £8000 over 64 years (including the cost of the original roller) equates to just £125 per year! 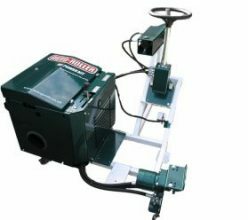 All current production Auto-Rollers are filled with environmentally friendly biodegradable hydraulic oil and have industrial quality hydraulic systems from respected suppliers such as Parker and Poclain. All hose fittings use ORFS fittings ‘O’ ring sealed to reduce possibility of oil leaks; extending the working life and improving performance. 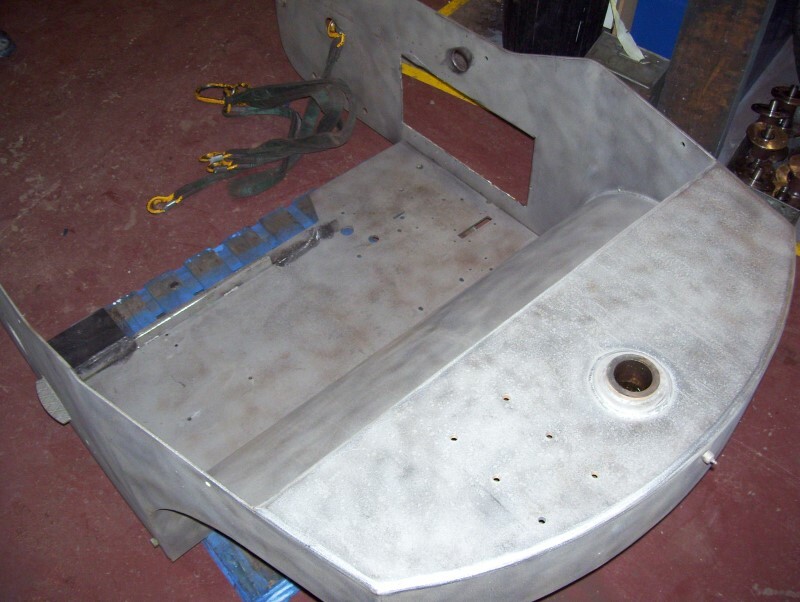 We design and build our products with great care to ensure our customers have the best machine available. 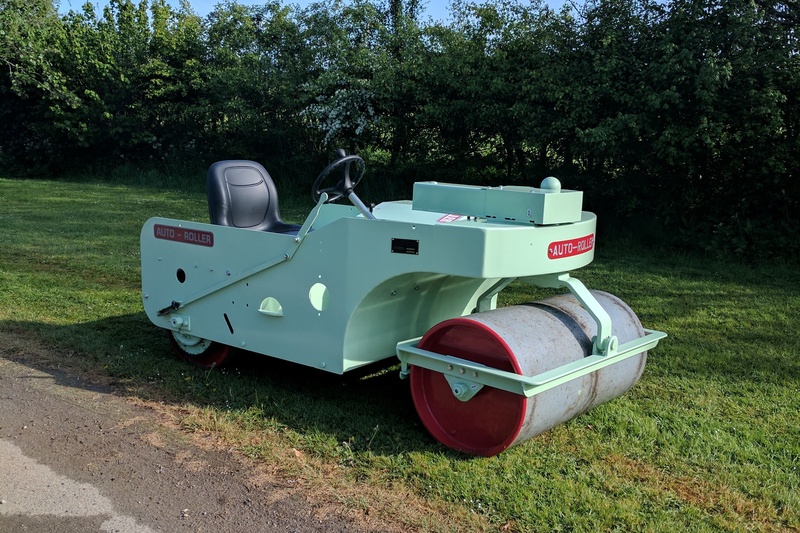 We can support units built in the last 70 years from our base here in Wiltshire and we offer a spares service for machines produced since the early 1930’s. 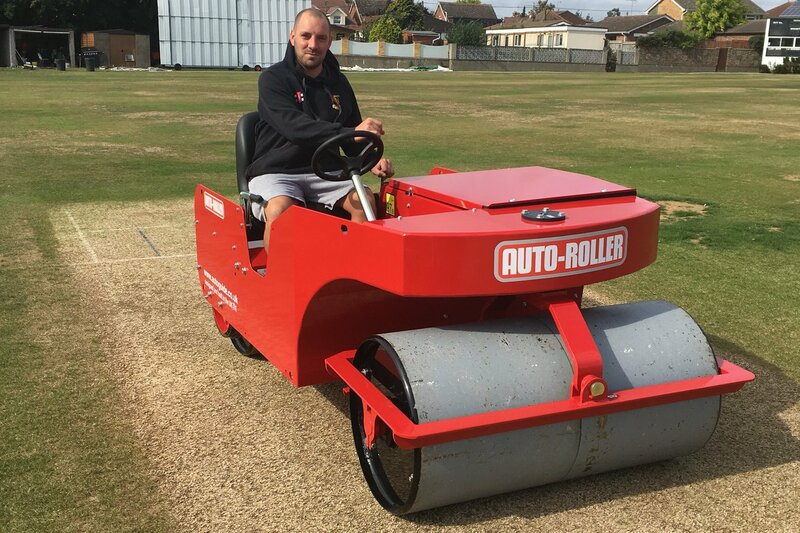 Both 4ft and 3ft Auto-Roller models are fully in line with the recommendations of the ECB’s ‘Guidelines for Rolling in Cricket’ report, compiled by Cranfield University. 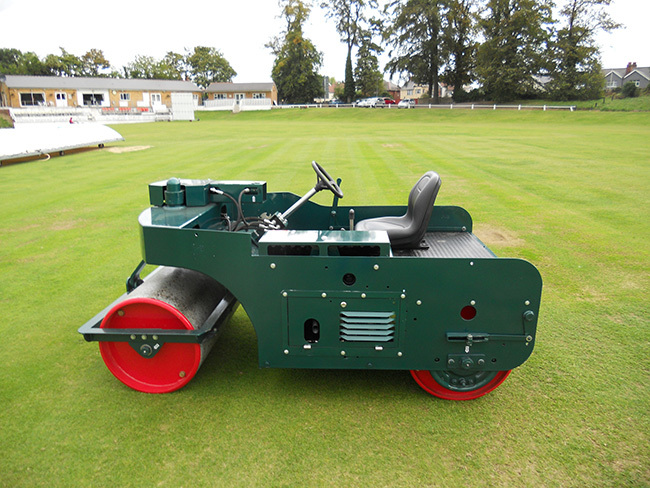 One of our Precision Rolls was used during the testing. 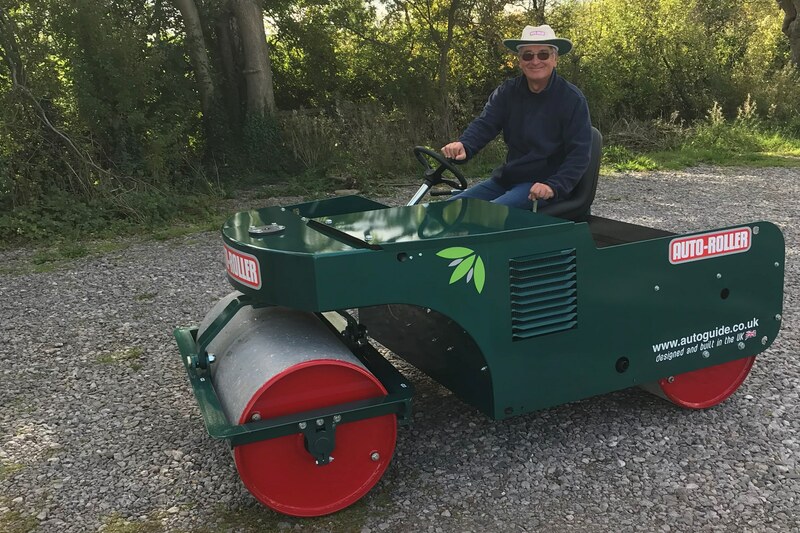 “Over the moon” with re-furbished Whites Roller! 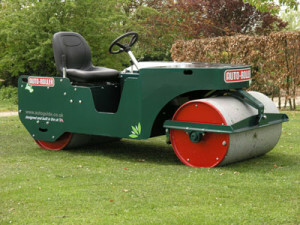 Our popular repower kit fits into all Auto-Rollers, Auto-Mowers and T.H. 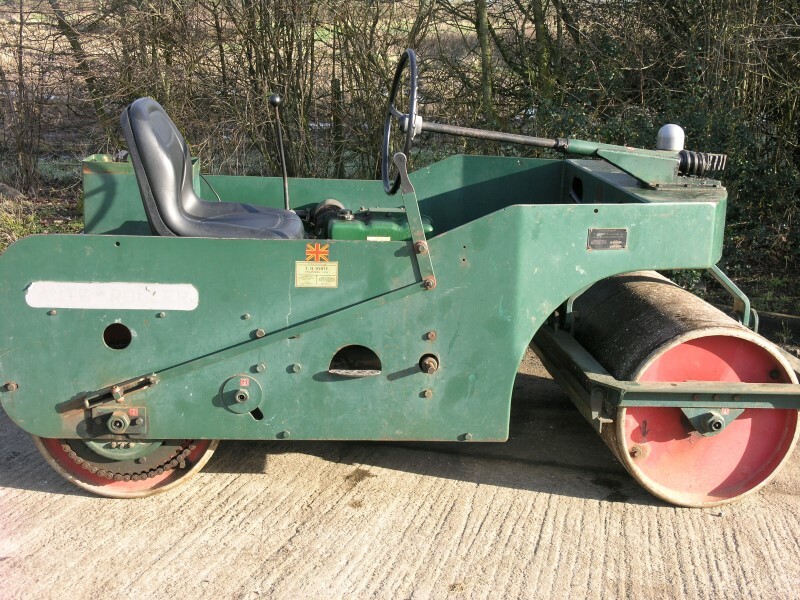 Whites Rollers dating back to the late 1930s. 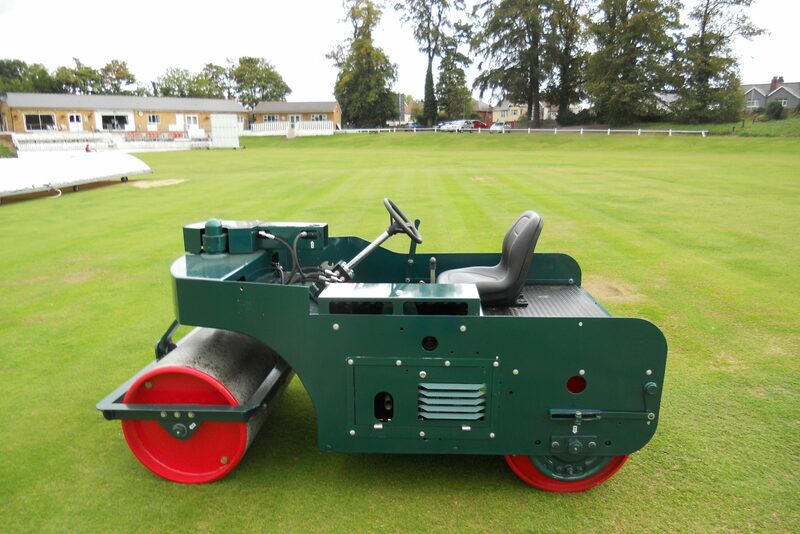 Halesowen Cricket Club, based in the West Midlands, recently sent in their Auto-Roller to be fitted with our repower kit as well as being shot blasted and re-sprayed. 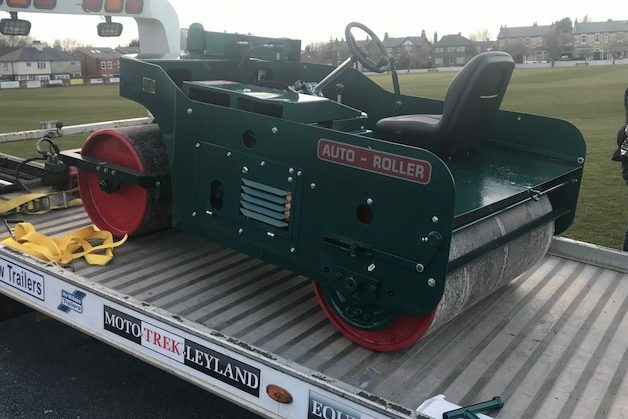 The original serial number of the Club’s roller dated back to 1961 so over fifty years on, an Autoguide Repower Kit has brought this roller back to looking and working as good as new. 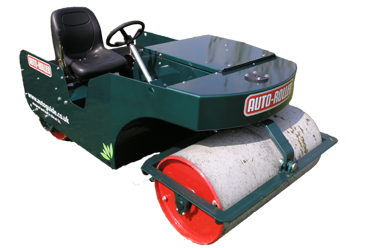 The repower kit that Autoguide Equipment Ltd manufactures and supplies, fits 3ft and 4ft Auto-Rollers, including Auto-Mower and Whites Rollers dating back to 1938! 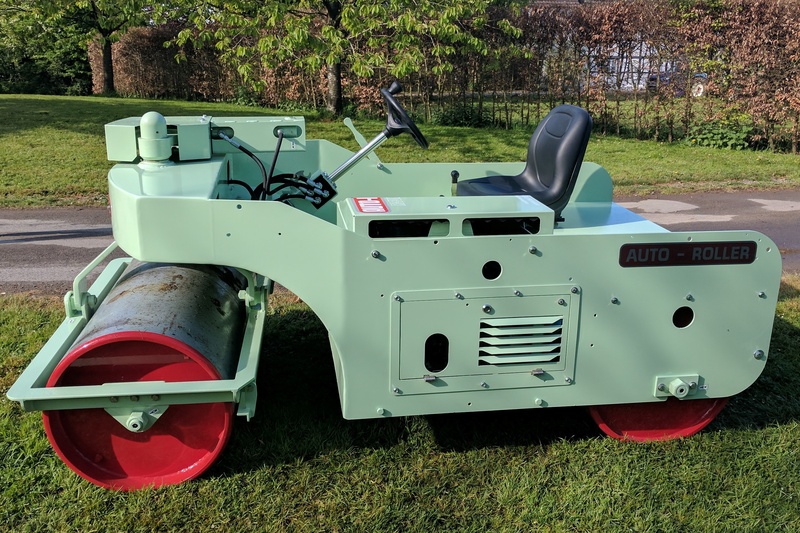 The Auto-Roller is renowned for its reliability throughout the world and machines that were built over half a century ago are still going strong today. Our repower kit complements this by being fitted into rollers to improve their efficiency, usability and functionality. 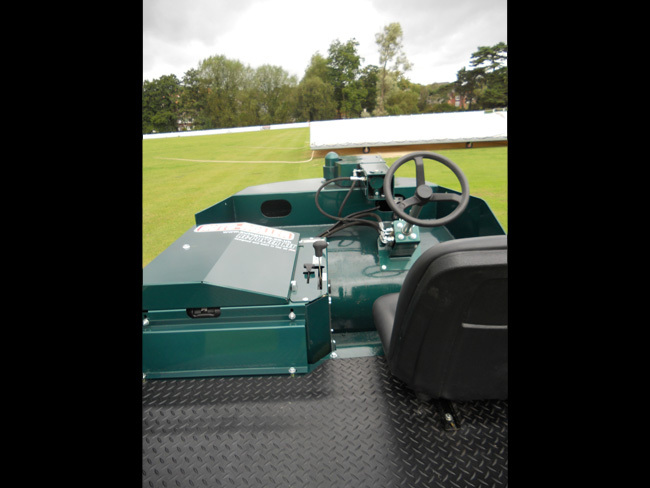 Our repower kit includes a Hatz diesel engine, power steering, electric start and fully hydrostatic drive as standard- no compromises. 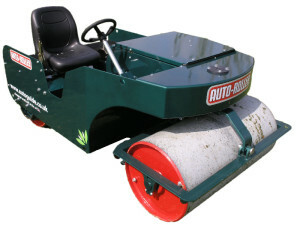 Having a standard Autoguide Repower kit makes future maintenance very straight forward (eg. 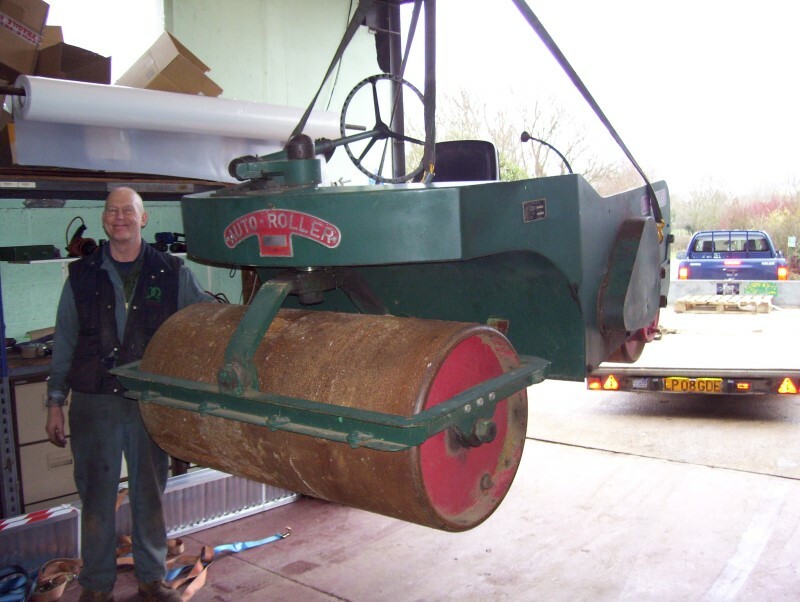 buying spare parts or servicing) because we supply the original parts and our engineers have over 100 years’ worth of experience (obviously between them, we do allow employees to retire!) 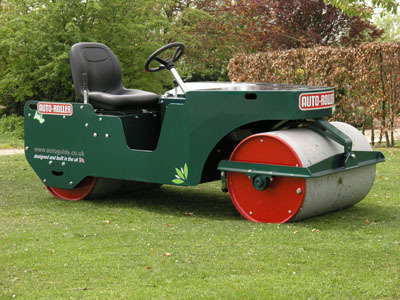 Consequently, we are able to offer the most reliable service. 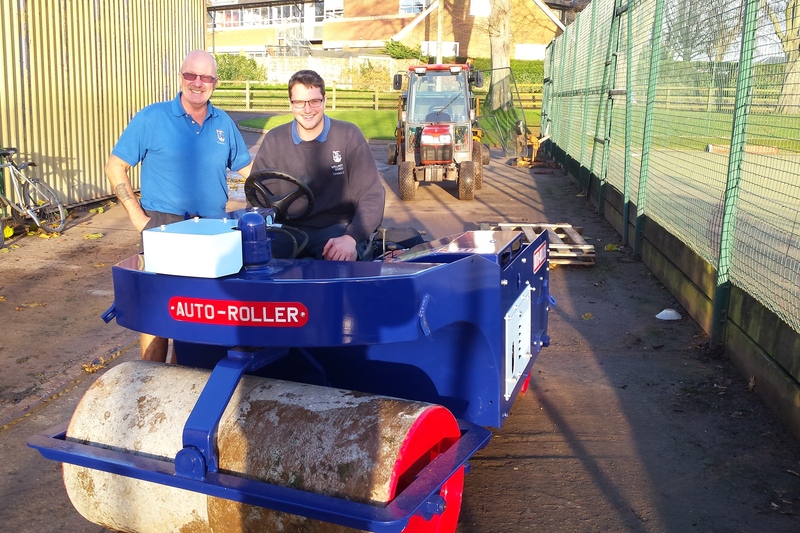 Customers can either have the repower kit delivered in order to fit it themselves (with someone slightly mechanically minded, we advise 1-2 days fitting), or they can have the kit fitted by our specialist technicians (who know Auto-Rollers / Whites rollers inside out) here at our premises in Wiltshire. 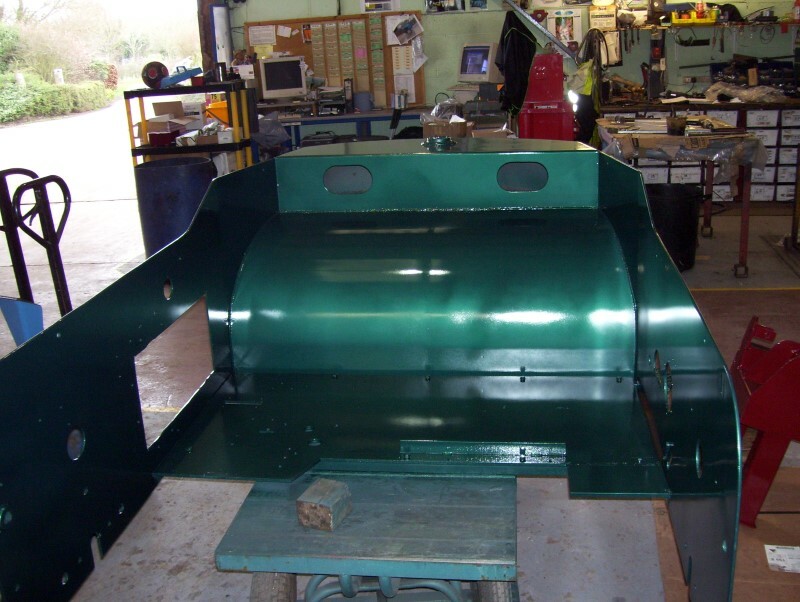 With the additional option of shot blasting and re-spraying the original machine, your roller can be transformed and given a new lease of life for many, many years to come. 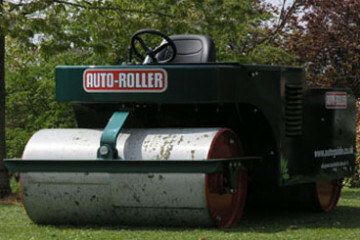 If you have an old Auto-Roller, Auto-Mower or T.H. 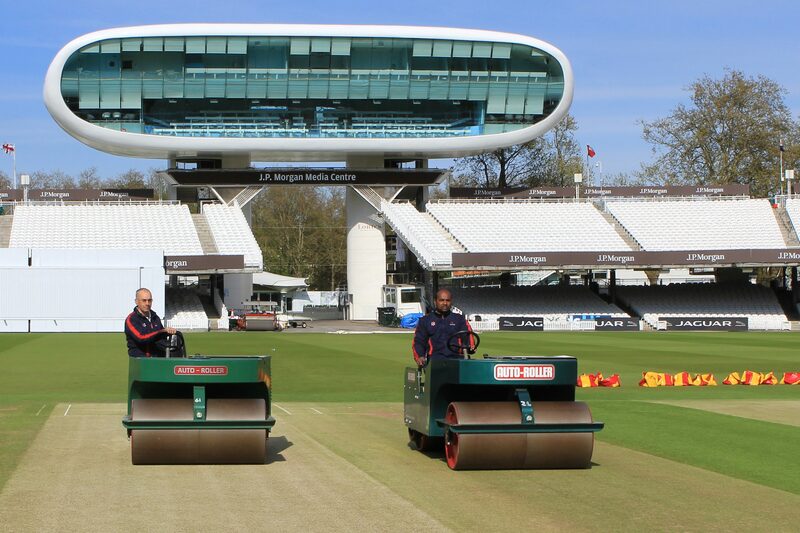 Whites Roller and would like further information about the repower kit created by the engineering team who designed these rollers, please contact us directly…and do not forget, if you are an ECB member you are entitled to a 10% discount off our price of a repower kit! 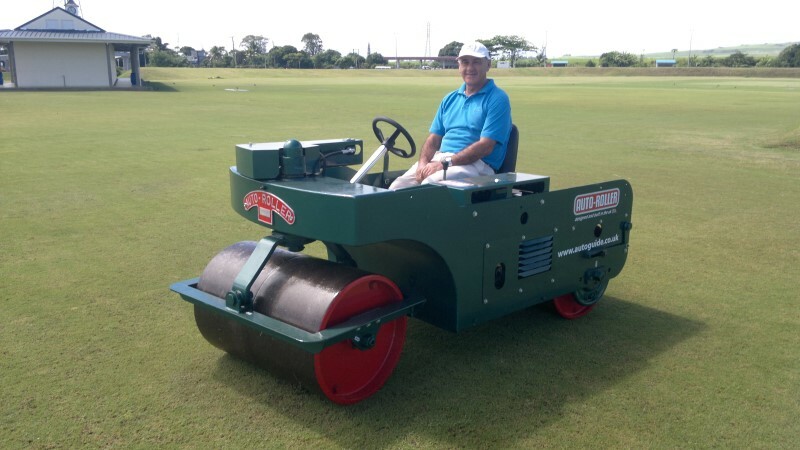 Re-conditioned Auto-Roller lands in Mauritius! 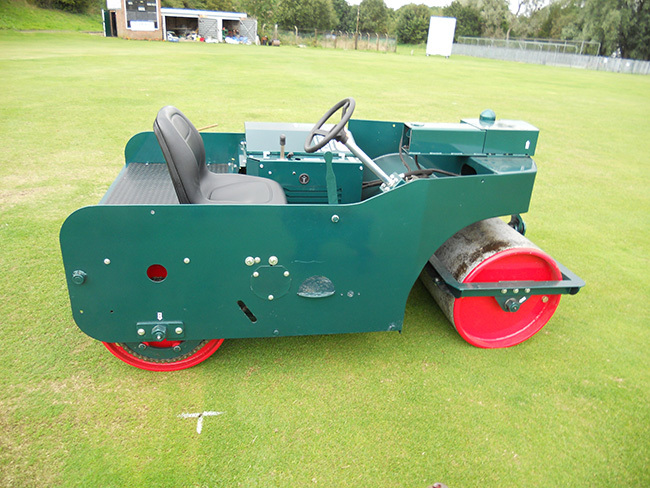 Autoguide recently shipped a reconditioned 3ft Auto-Roller to a customer in Mauritius. 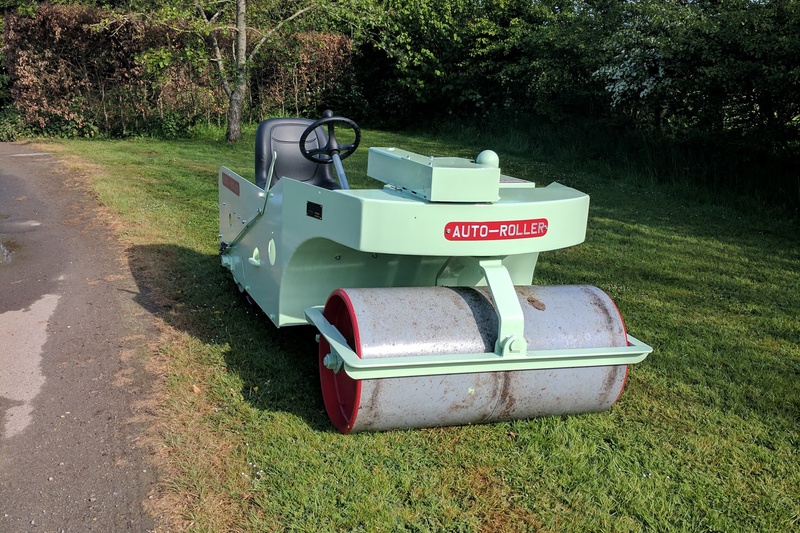 This 1967 Auto-Roller was fitted with a repower kit providing the old roller with a brand new Hatz Diesel Engine (9hp), power steering, electric start and full hydrostatic drive. 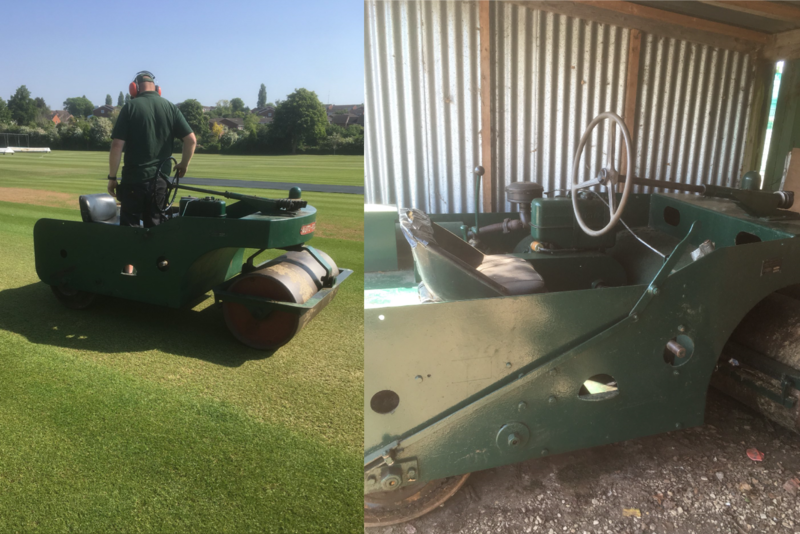 The roller was also shot blasted and re-sprayed so that the second hand machine looks and works like a brand new Auto-Roller. 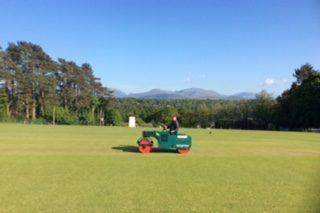 After leaving Autoguide Equipment Ltd, Wiltshire, towards the end of January, the roller arrived safely in Mauritius a month later and was serving its purpose preparing cricket grounds under the glorious Mauritius sunshine within days of its arrival. 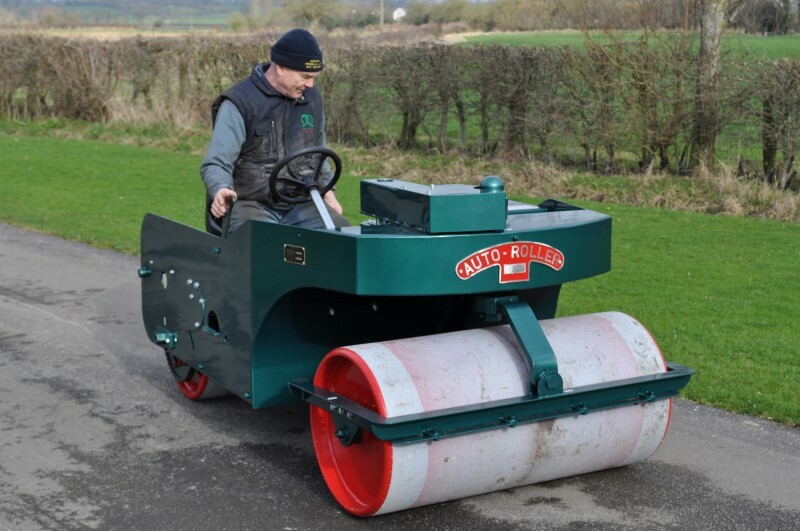 If you would like to receive further information about our reconditioned Auto-Rollers, repower kits and new 4ft and 3ft Rollers, please do not hesitate to contact us.